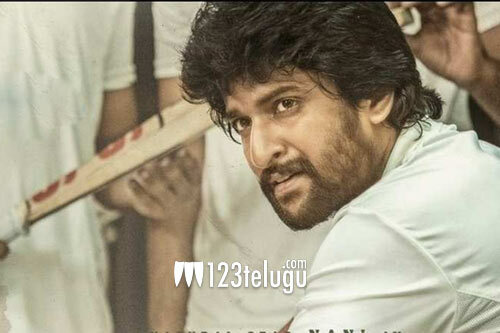 Hero Nani is eagerly awaiting the release of his upcoming emotional sports drama, Jersey. The film is all set to hit theaters on April 19. On the other hand, Nani is already busy with a couple of exciting projects.